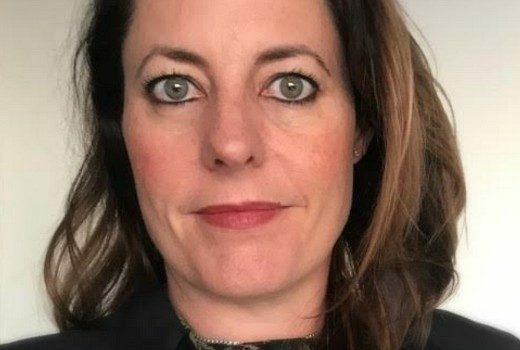 Producer Kylie Washington appointed as the first Director of Production for BBC’s Australian arm. 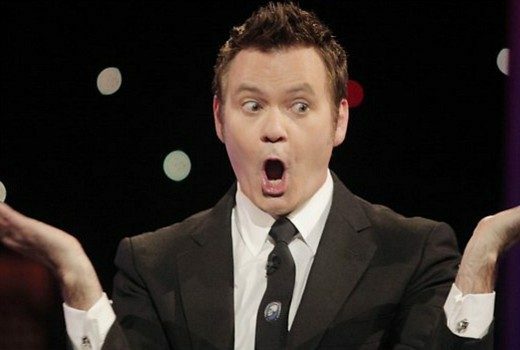 “Everyone asks to bring back Good News Week,” says Paul McDermott. 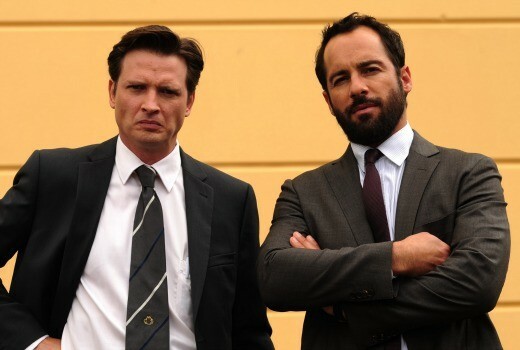 Report: Denton down for possible TV return -at Nine. 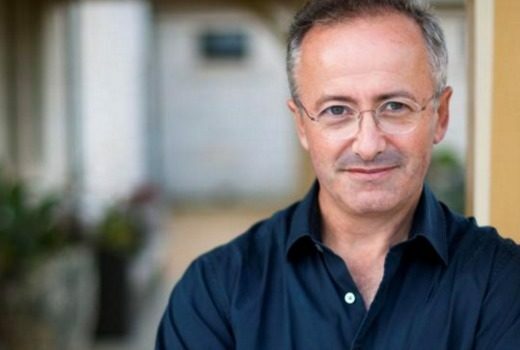 Andrew Denton & David Gyngell said to be joining forces on a new talk project for Nine. Here they are. The shows that just did not live up to the hype. 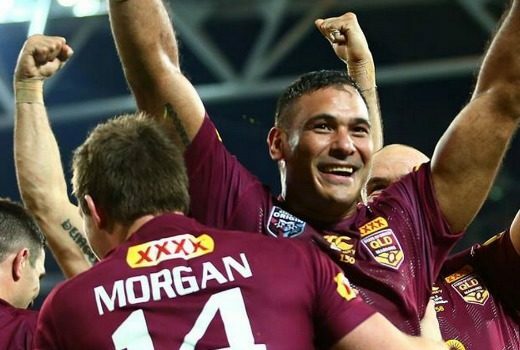 With State of Origin, The Voice and the Ashes, last week had to be Nine’s to lose. 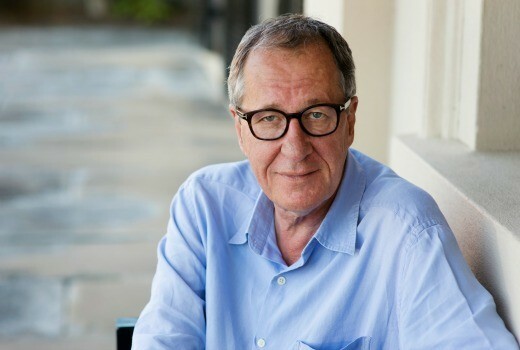 Julia Zemiro hates Buffets and ‘HG Nelson’ bemoans leaf blowers & totem tennis. And….? 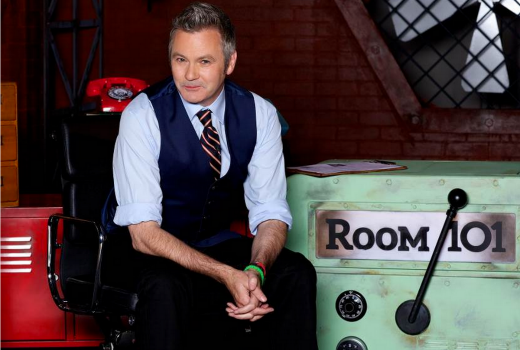 SBS has rescheduled its new entertainment series, hosted by Paul McDermott. SBS changes its mind on a the timeslot allocated for Paul McDermott, to give it an early evening timeslot later in the year. 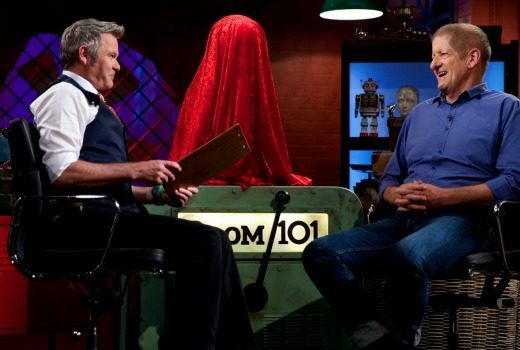 Room 101, The Principal and Poh join Who Do You Think You Are?, Go Back and Eurovision as SBS brands. 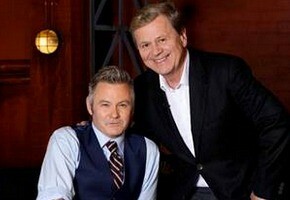 Paul McDermott’s new chat show will air Monday nights on SBS with a mix of famed Aussie guests. 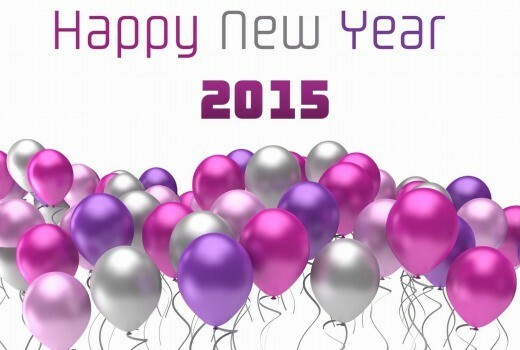 Happy January all. 2015 will be the year streaming TV joins the content game. SBS 2015: highlights: Poh, Go Back, Food and Drama. Plus Shaun Micallef, Paul McDermott, Who Do You Think You Are? football & cycling.